 Josh Rosen should threaten to transfer. 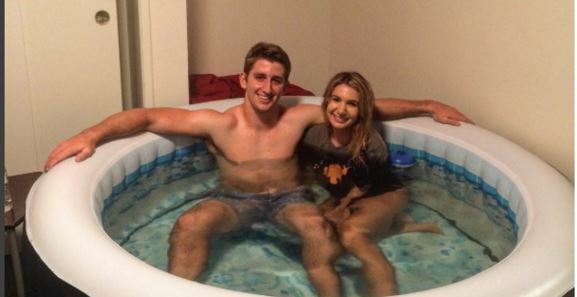 According to TMZ, UCLA officials have forced Rosen to remove the hot tub from his dorm room because it violates the school’s residential housing policy. It’s hilarious that school officials only found out because Rosen posted a photo on his Instagram page.